Lion Bob Schields was a member of the Vergas Lions Club. Lion Bob was active in his club and was on the 5M-9 cabinet for many years. 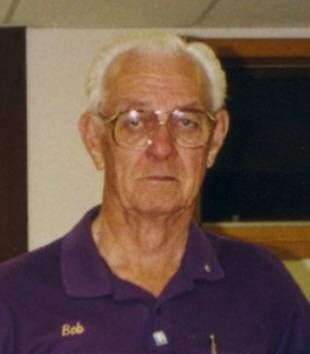 Lion Bob was elected in to the 5M Lions Hall of Fame in 2005 and received this honor posthumous.